Franchise Equity Group - MMGA: What's a Pajama Boy? went crazy with what's now called a meme and circulated many modifications to the photo. 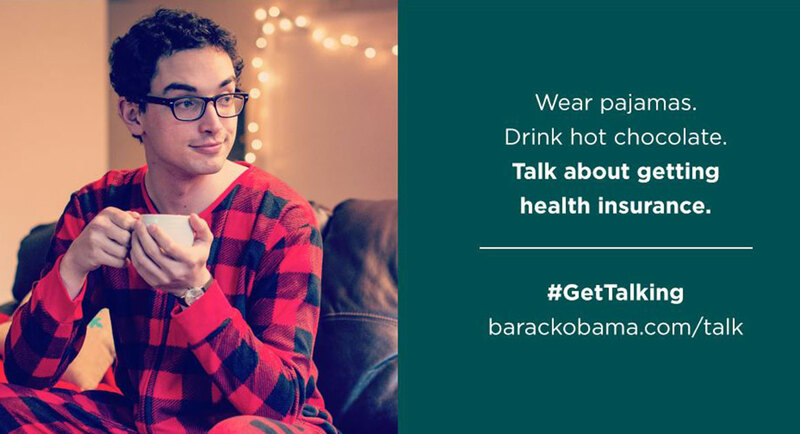 We offer the original pajama boy here but your search will yield some clever modifications. wow that sure applies to the pajama boys running McD. No wonder they want to move downtown to be closer to the other pajama boys. I hope by the time they get downtown, they're still wearing pajamas. You never know these days. Modern and progressive. Ever notice how Chris K strangely resembles "Howdy Doody" ? ?